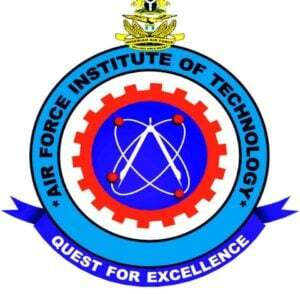 AFIT Degree Courses – List of undergraduate courses/programmes offered at the Air Force Institute of Technology, Kaduna (AFIT). The Air Force Institute of Technology (AFIT), Kaduna is a tertiary institution with a blend of military and civilian staff and students, and is located in Kaduna State. Air Force Institute of Technology (AFIT) has been official been accredited and/or recognized by the National Board for Technical Education (NBTE), National Universities Commission (NUC), Council for the Regulation of Engineers in Nigeria (COREN) and Nigerian Society of Engineers (NSE). Do you want to find out the list of courses you can study at the Air Force Institute of Technology (AFIT)? Below are the list of high-quality courses on offer at the AFIT. SEE ALSO: AFIT Post UTME Form.